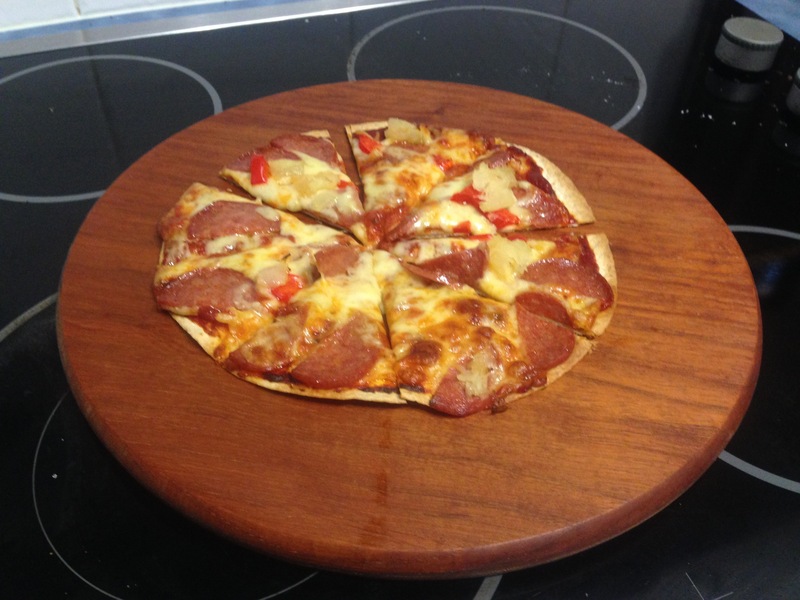 This entry was posted in Markets, project and tagged jan powers manly market, markets, New Guinea Rosewood, pizza board, wood work, Woodcraft. Bookmark the permalink. 2 Responses to Needed a new pizza board.